Green Coffee infused Organic Argan Oil & Artisan Roasted Coffee blended with Organic Raw Sugar, Sweet Almond, Rosemary and Vitamin e to exfoliate, detoxify, moisturize and soften skin. 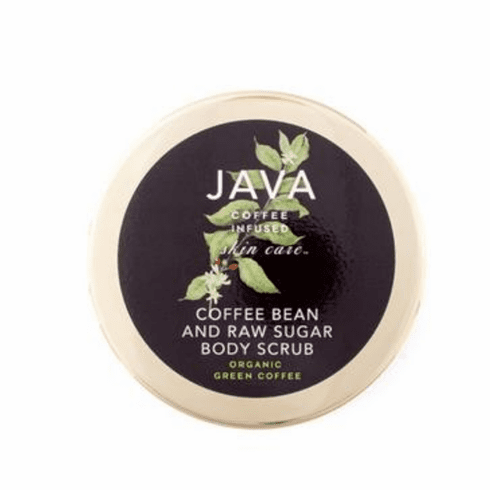 What we love about our JAVA BODY SCRUB is it quickly removes the superficial dead skin cells to reveal the fresh ones underneath. Skin instantly looks more youthful.